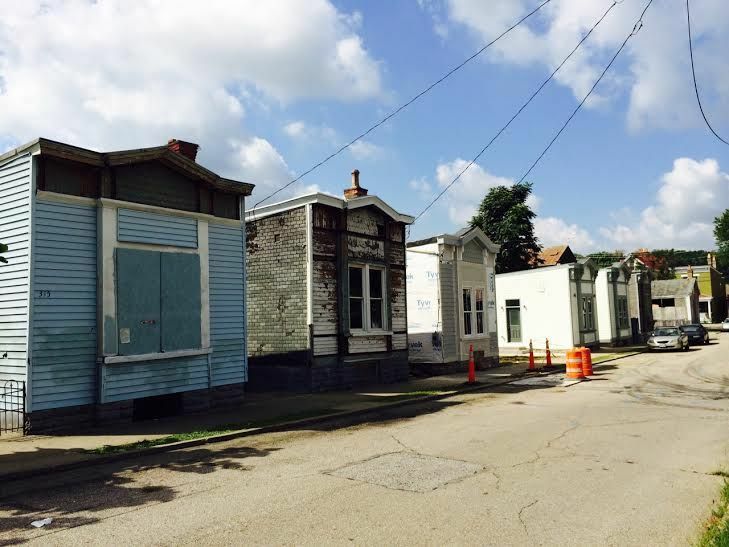 Ten years ago, Covington’s Westside neighborhood was arguably one of the city’s worst. Riddled with issues ranging from prostitution and drug activity to thefts and violence, the neighborhood struggled to retain and attract homebuyers and many properties sat in disrepair. In an effort to reverse the tide, recreate the neighborhood’s identity, and rebuild the community, the Center for Great Neighborhoods (CGN) stepped in with a long-term plan and immediately got to work. Over the past decade, CGN has rehabbed and sold twenty-two homes at prices ranging from $90,000 to $210,000 to new homeowners of varied income levels in the Westside neighborhood. From 2008-2013, the aggregate pre-rehab value of CGN-produced homes was $309,146. After rehab, the aggregate sales price for these homes jumped nearly 1,200% to $3,645,700. As a result, property values in the neighborhood have climbed, helping existing homeowners build equity while also boosting the local tax base. 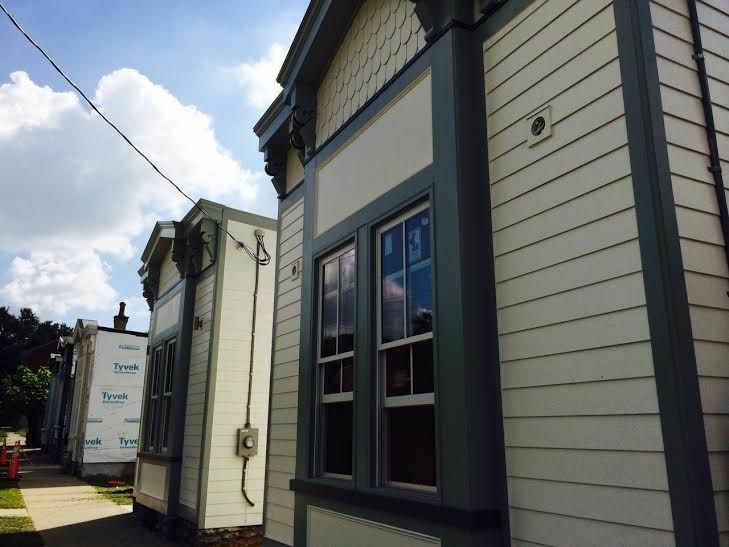 This summer, CGN has continued its efforts to transform the Westside by working to complete Shotgun Row, a project supported by the Kresge Foundation that is designed to repurpose five shotgun-style homes on Orchard Street into artist dwellings. To date, CGN has presold four of the five homes and all should be completed by the end of the year. Additionally, CGN has partnered with the Westside Action Coalition (WAC) and other community organizations to transform a vacant lot at 321 Orchard Street into a community park and will begin construction on a neighborhood parking lot at 311 Orchard in the next week. With work on Shotgun Row nearing completion, CGN has turned its attention to several other vacant properties in the neighborhood including 1105 Holman Avenue, 301 W. Robbins Street, and the Hellmann Lumber Mill on Martin Luther King Boulevard, a property the organization closed on in May. The estimated completion date for these projects is not yet known but interior demolition on each should begin in the coming months. While the sales figures for these homes are impressive, it is a completely different set of numbers that has CGN leaders even more excited. According to a 2013 social capital survey, 72.1% of respondents from the Westside feel that the conditions on their street are either stabilized or getting better and over half agree that people can depend on each other in the neighborhood. Additionally, over 70% of respondents said they are better connected thanks to community groups such as WAC that keep them aware of what’s going on in the community. But are residents’ perceptions reality? Apparently, so. According to a 2013 Covington Police Department report, there was a 50% reduction in calls for service in the Westside neighborhood from 2004 to 2013 and a 23% decrease in the number of individual arrests. Charges for crimes committed in the Westside also dropped by 34% during the same period. 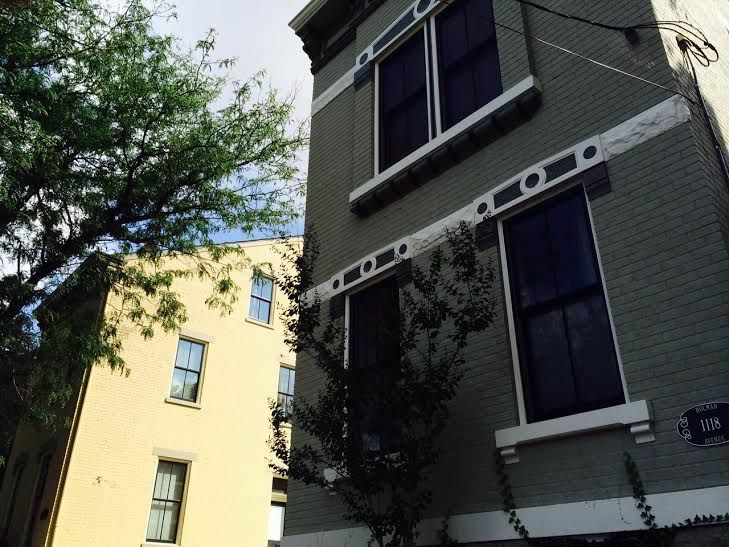 So what will all of this mean for the neighborhood long-term? CGN Executive Director Tom DiBello believes that the transformation that has taken place over the past decade will be a permanent one thanks to the efforts of Westside residents.